December is here and with that brings holiday cheer! I want to honor all of my sponsors and partners who have supported and thank them with some great Christmas Cheer! 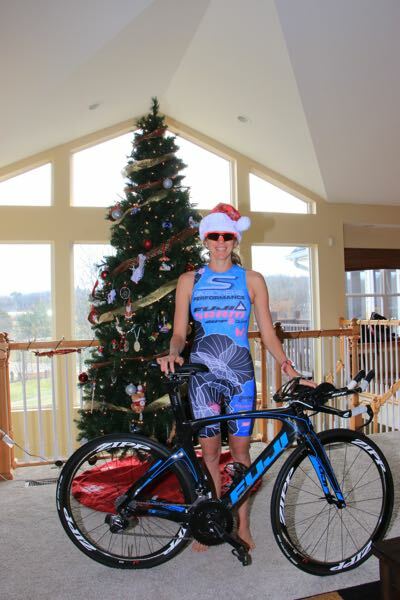 Beginning on December 11th and ending on December 22nd, I will have a prize awarded each day on my Facebook page (Sarah Haskins Triathlete Page). All that is required for the contest is to like my page and look for a post each day that will feature the Christmas gift. How to win the prize each day is simple; the first person to like and comment on the post will be awarded the prize! Stay tuned and Happy Holidays! Thank you to my partners and supporters over this 2017 year. I will provide free shipping to those who live in the lower 48!